The photo was taken during the rest time. JYJ is as if ushering in the second spring of the career after experiencing fans violence incident and the death of Park Yoochun’s father. JYJ member Park Yoochun recently concluded the “Rooftop Prince“, while the solo album of Kim Junsu has also been well received. 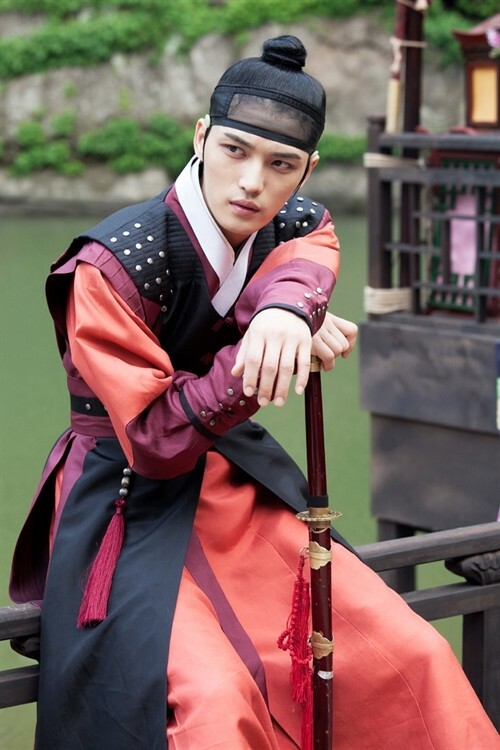 The acting of Kim Jaejoong in the weekend drama has helped in soaring the popularity of JYJ.